We were early eaters going to the theatre and thoroughly enjoyed our meal from their pre-theatre menu. 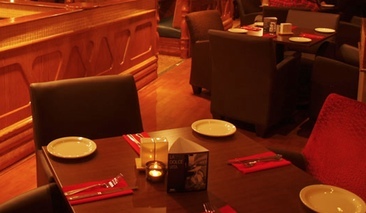 Service was excellent, the food was appetising, tasting and well presented. the extra glasses of wine are always a little expensive on these occasions but overall value was very good.